Directory of Defence Suppliers is the fully-searchable website companion to ADM's Directory of Defence Suppliers, which is published as a print edition every 6 months. Each of the companies listed has provided extensive details about their current defence business capabilities and range of defence business interests. Companies are listed by category of capability supply across a broad spectrum of defence goods and services. From the largest Defence contractor to the smallest SME, you'll find what you are looking for. Our easy searches allow you to search for key words, for example, aircraft components; for manufacturing capability, for example, welding or for services, for example, accommodation supplier. Our 'search by state' function allows you to identify defence industry participants by state. The database represents an accumulation of decades of experience in the defence business sector. Your essential guide to Australia’s defence industry capability. Does your role require you to have defence industry market knowledge or to find capable suppliers experienced in Defence business? 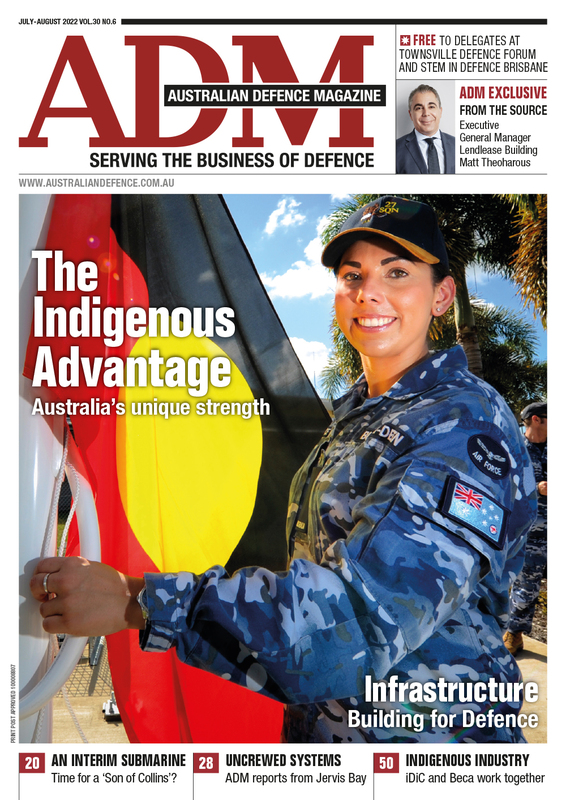 You must have a copy of the current edition of ADM's Directory of Defence Suppliers. You may qualify for a complimentary subscription. Send your request to the Associate Publisher Kylie Leonard. 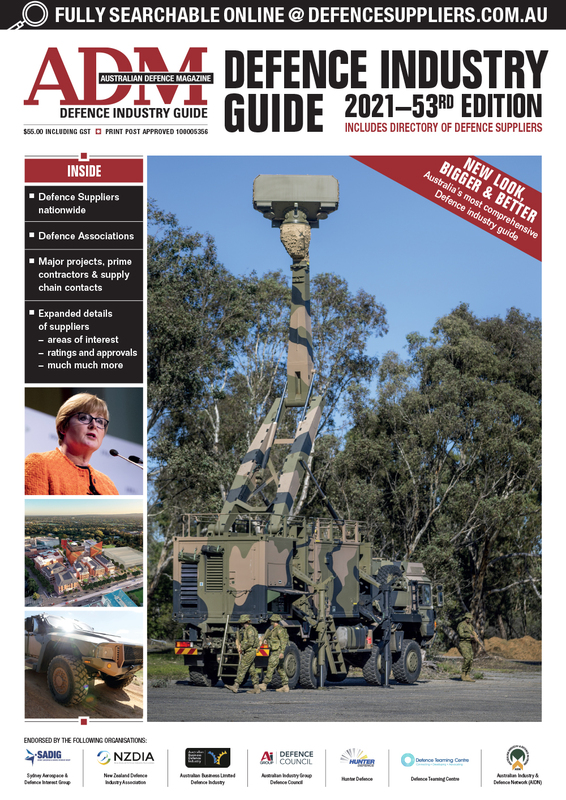 The digital edition of the Directory of Defence Suppliers 50th Edition can be viewed here. The print edition is provided on a complimentary basis to Defence personnel and to defence contractors seeking to identify sources of supply. The provision of the print edition on this basis is entirely at the discretion of the managing editor. The publication may also be purchased by subscription if you do not qualify under our policy of complimentary distribution. You may request a subscription form here. For all advertising enquiries, full details of listing and advertising costs, please contact Kylie Leonard or click here (PDF 1.3 MB) to download the latest media kit. Click here (PDF 135KB) to download the current category list.